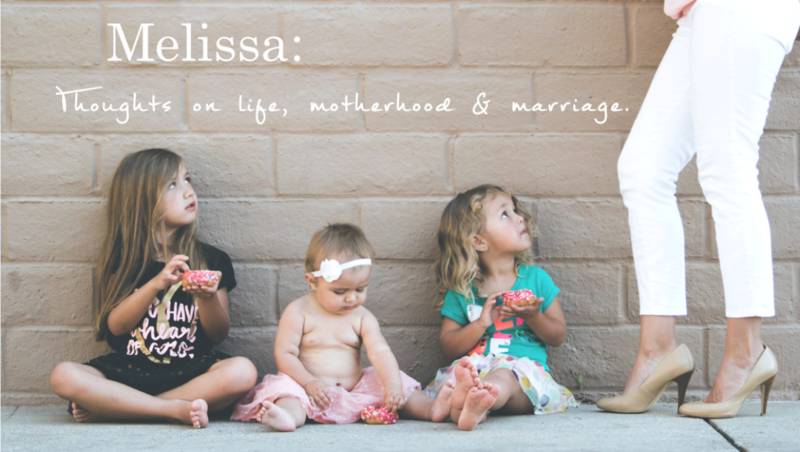 Thank you Melissa, for being raw and reminding us moms of this! Pizza for dinner every night! Ha! Seriously, I love you! I understand and relate to so many aspects of what you share. Miss you and love you Heidi! !